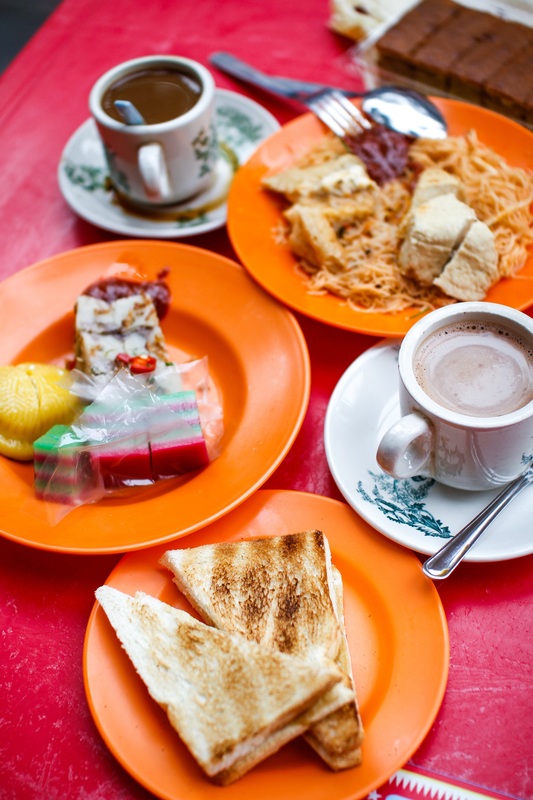 Soft-boiled kampung chicken eggs, kaya toast hot off the grill, economy fried beehoon, all accompanied by fragrant local coffee. When it comes to variety, few outlets in the area can beat this 55-year-old kopitiam and even more impressively, every dish is done so well. The soft-boiled eggs are something of a signature, known for their perfect consistency and intense yellow yolks. 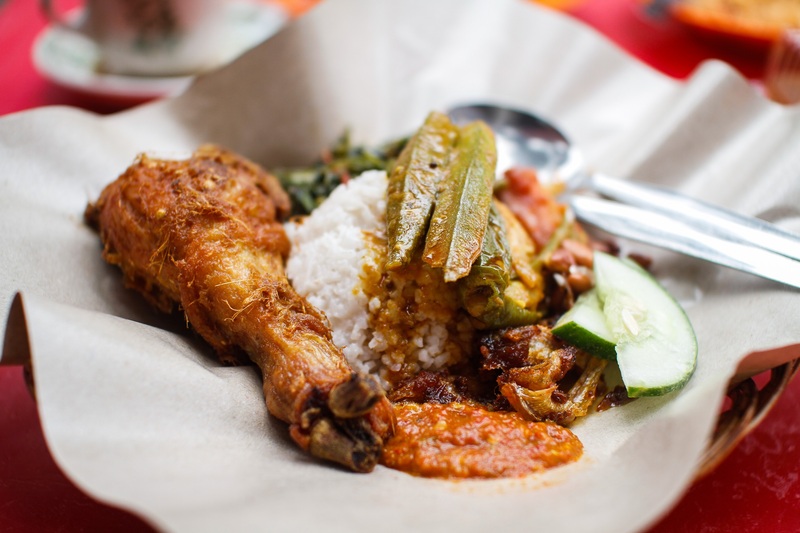 Come lunch hour, you can take your pick from dozens of lauk at the nasi padang stall - which serves nasi lemak earlier in the day - and the owner will proudly tell you their version is the best in town. Believe him; the fluffy creamy rice is the perfect vessel to soak up curries and their fiery, pungent sambal that takes enjoyment up a notch. 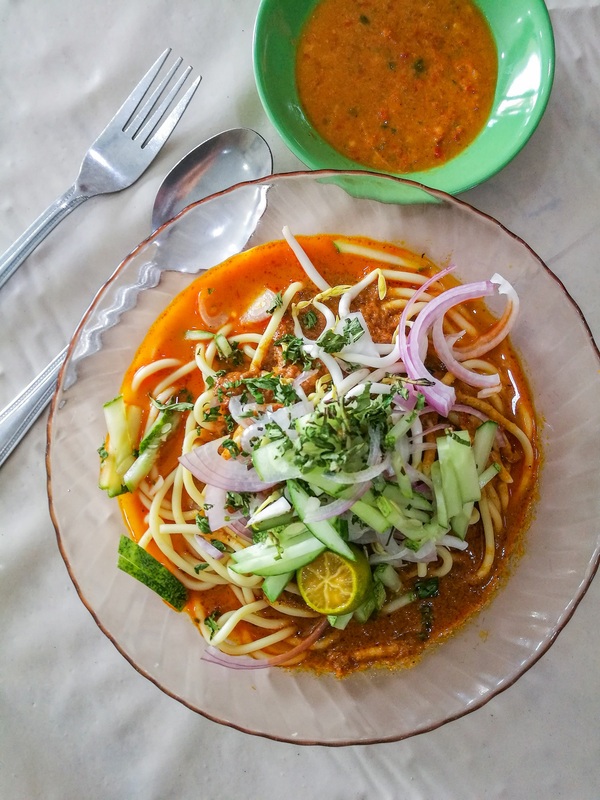 Other recommendations include mee rebus, oodles of yellow noodles swimming in a spice-rice sauce, and traditional delicacies including chee cheong fun and chwee kuih. 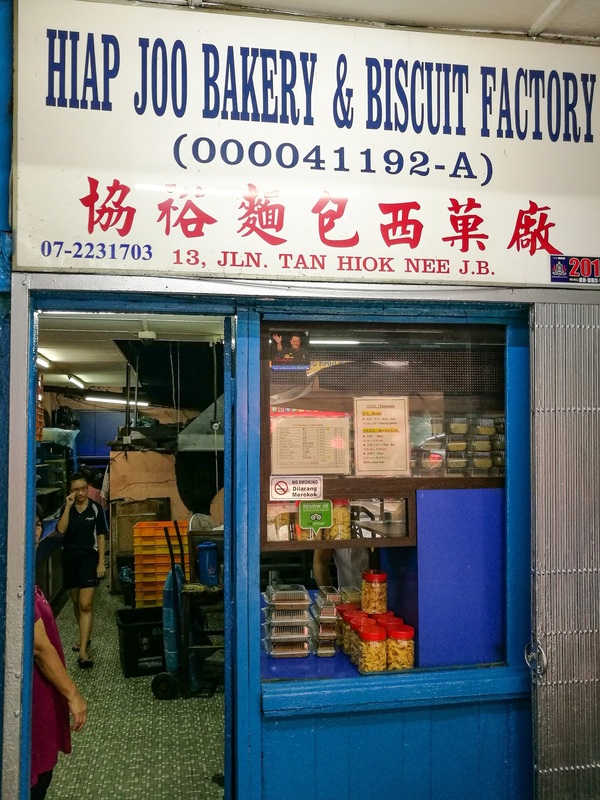 Once you’re done with breakfast at Kin Hua, cross the road to this family-run bakery, one of the Johor’s oldest and best loved. 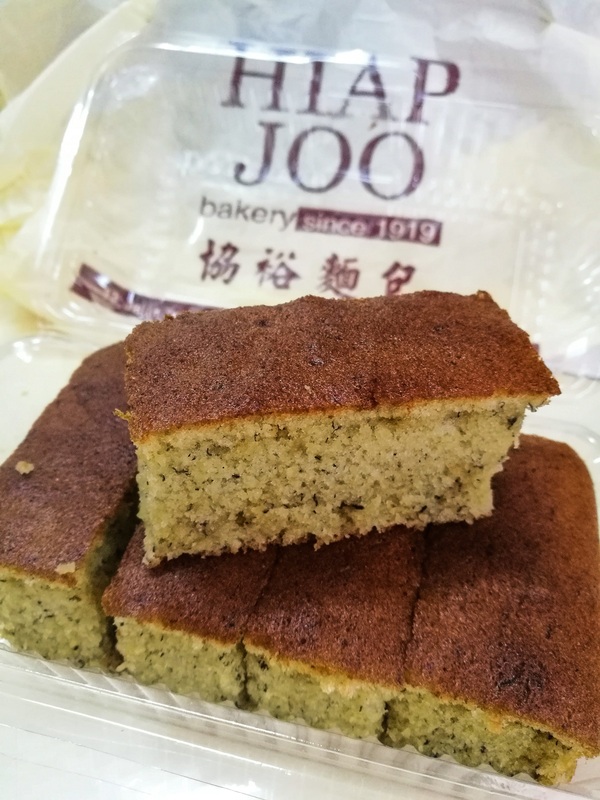 Their main claim to fame is banana cake, which is soft and moist, and loved by all ages. It draws a long line every day and is so popular, there’s a separate schedule for it: From 12pm on Mondays, from 7.30am Tuesdays to Saturdays, and from 8.30am on Sundays. 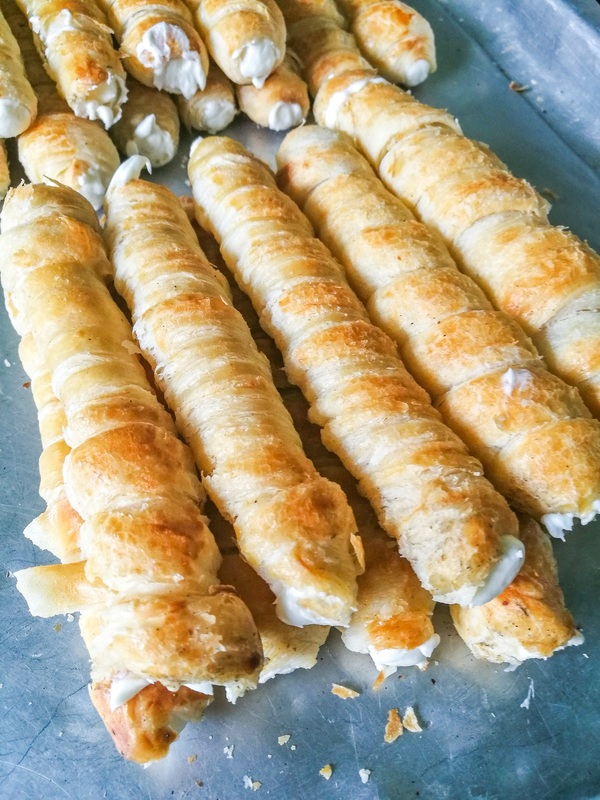 Their other best sellers include traditional breads such as red bean and coconut buns. While queuing, you can observe the non-stop action taking place around their wood fire oven and watch trolleys filled up with baked beauties. 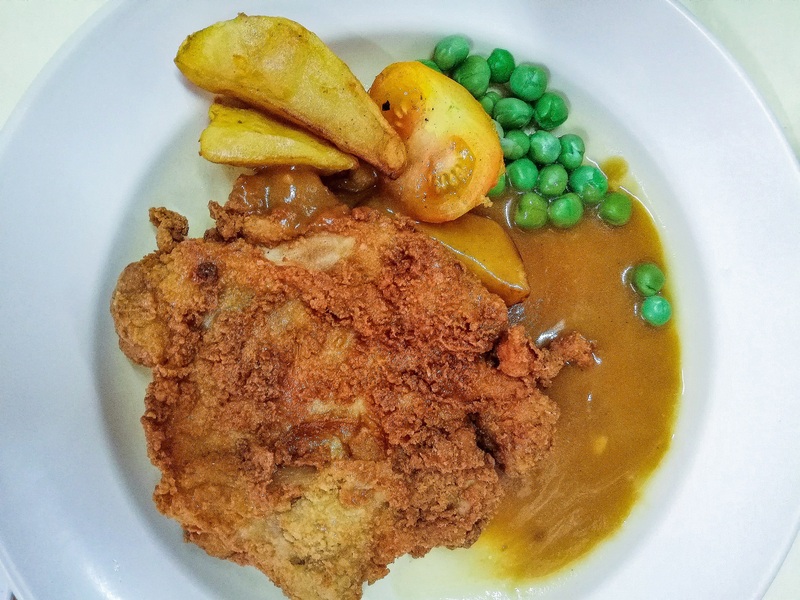 Another stalwart in the area and older than Kin Hua is this Hainanese restaurant that’s said to be the first in the city to serve chicken chop. That remains one of their most-ordered dishes at lunch. What you get is a generous serving of chicken thigh that’s deboned, battered and fried to a satisfying crispiness served with sides of potato wedges and garden peas in a brown gravy. There’s a version that comes with salted egg sauce. 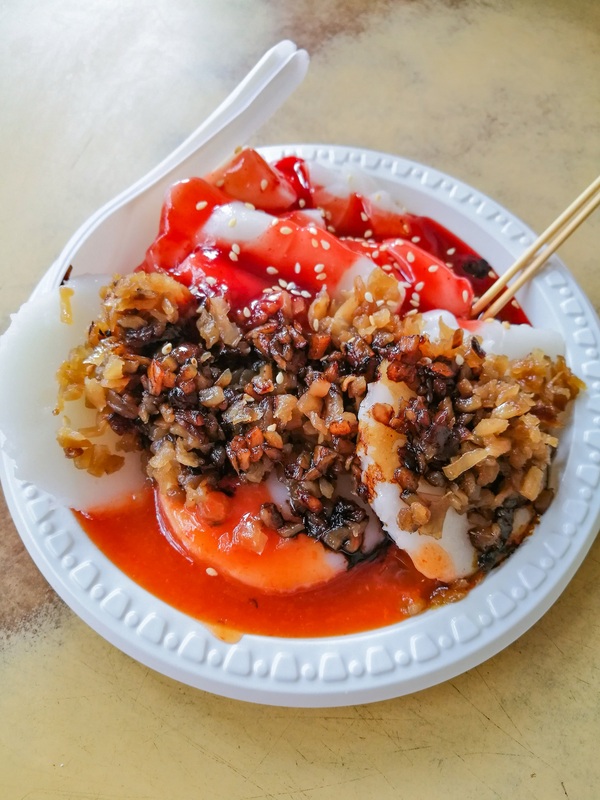 Their extensive menu also includes a variety of rice and noodles, as well as dishes to paired with steamed rice - all comfort food that’s easy on the palate. 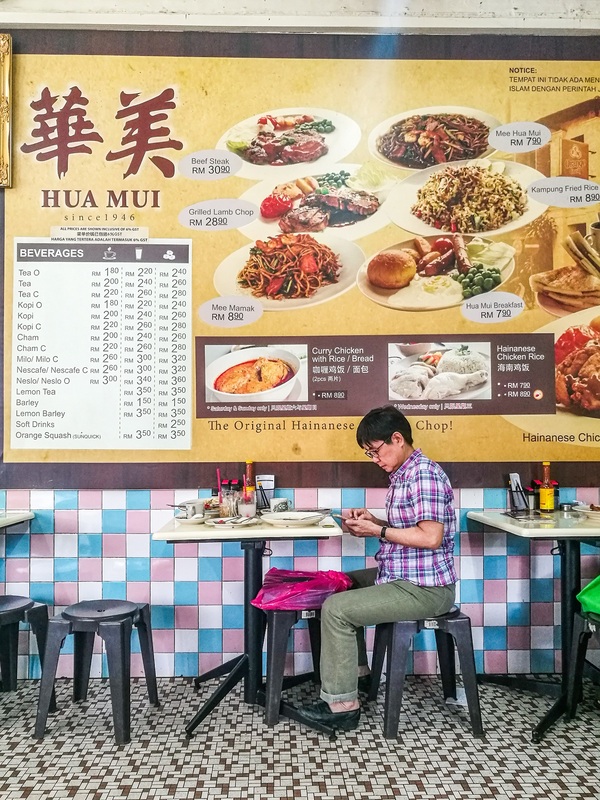 What adds to the enjoyment is Hua Mui’s unapologetically retro decor and fittings. Mosaic floor tiles lead to a rickety wooden staircase flanked by nostalgia pastel wall tiles, and a pulley system delivers orders from the kitchen to the upper floor. 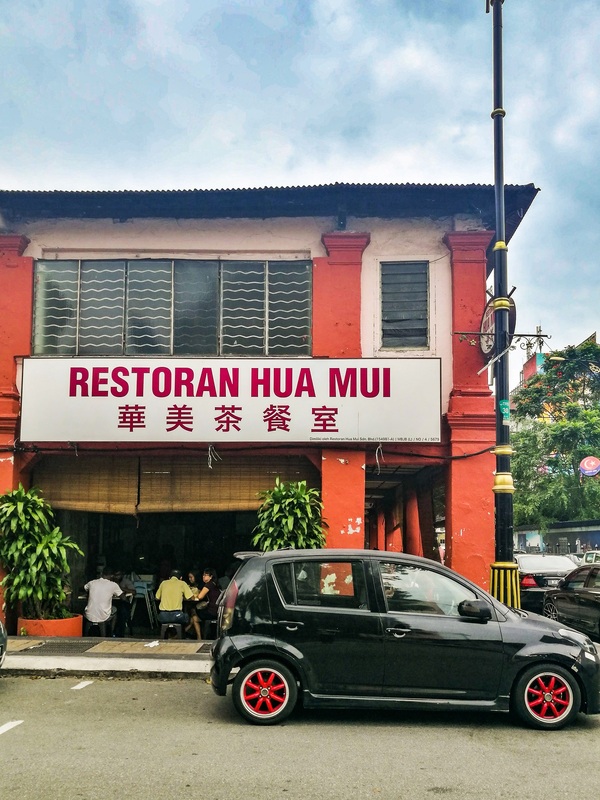 IT Roo is often mentioned in the same breath as Hua Mui when it comes to Hainanese chicken chop, thanks to a Best Chicken Chop award bestowed upon it by a local daily back in 2003. 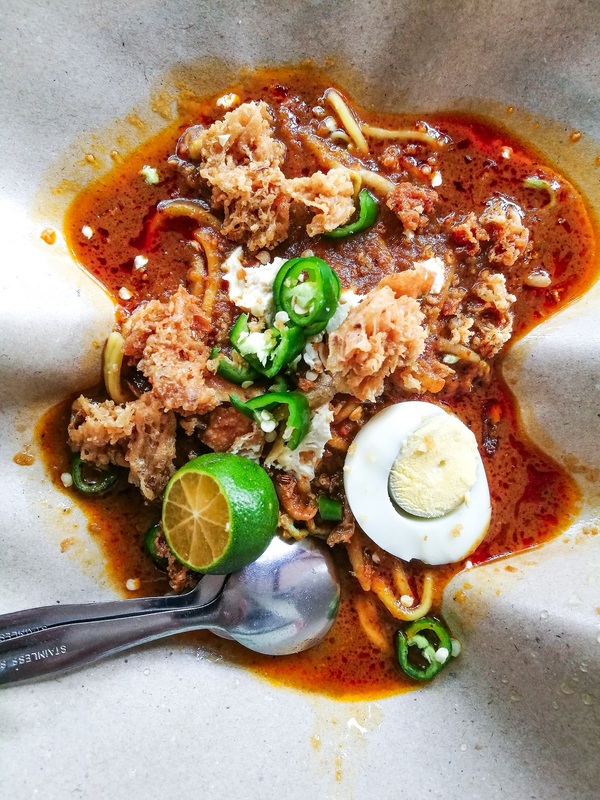 Although it’s been 15 years since, IT Roo’s reputation lingers among Johor travel and food guides (it’s also proudly mentioned on their facade) so it continues to attract droves of curious foodies. 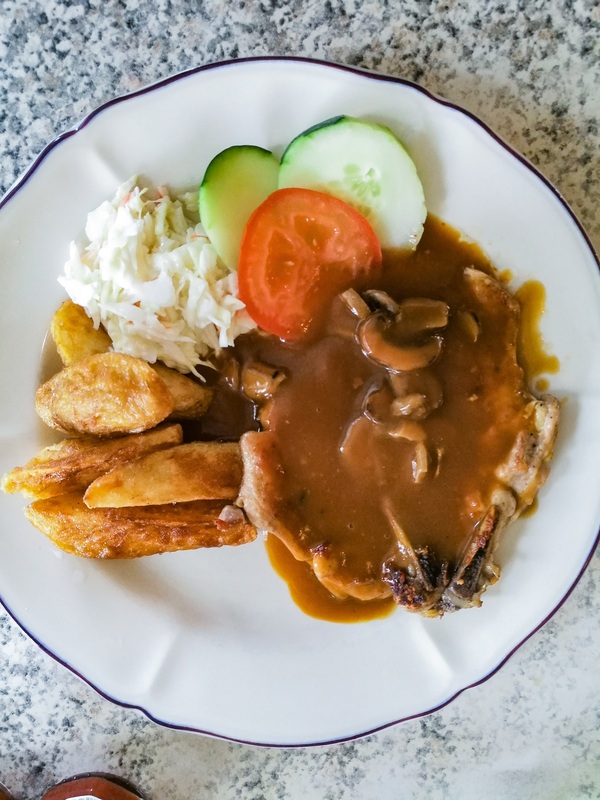 Here, you get a choice between fried and grilled chicken chop and either mushroom or black pepper gravy. Their chop is served with potato wedges, coleslaw and a simple salad of cucumber and tomato. You have the option of adding two fried eggs for a more substantial meal. Rice, noodles, Western soups and sandwiches, meat and vegetable dishes round up their offerings. 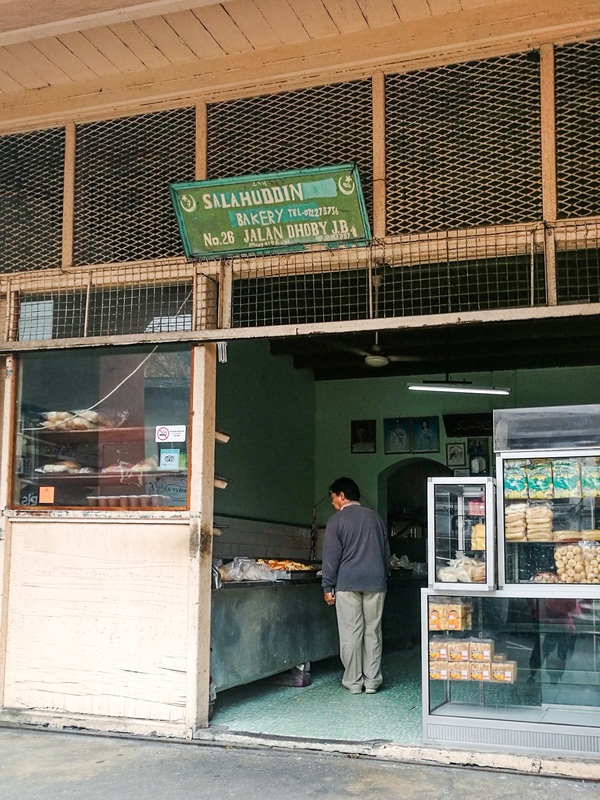 Like a time capsule that’s heady with the wafting smoke and aroma of wood fire, this institutional bakery has been faithfully churning out crusty Benggali loaves and a smorgasbord of popular local pastries since 1937. Everything is laid out in trays on the long counter, with a wall of old photographs and framed newspaper clippings as its backdrop. 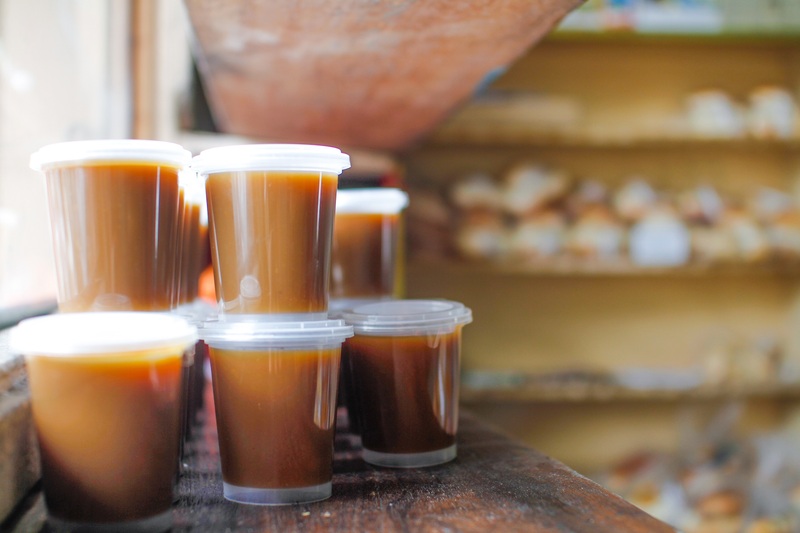 It’s hard to pick a favourite and if you ask them, every item is a bestseller as they have been serving a regular clientele for over eight decades now. 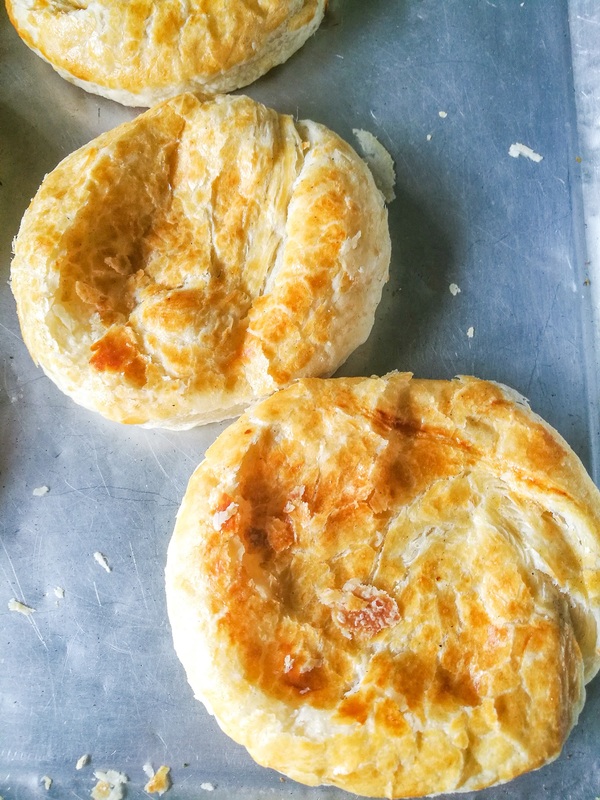 If it’s your first visit, start with the Benggali bread (which you can dip into curries or spread kaya-butter over) and curry puffs, triangular delights of flaky pastry generous stuffed with curry potatoes, onions and either chicken, beef or lamb. 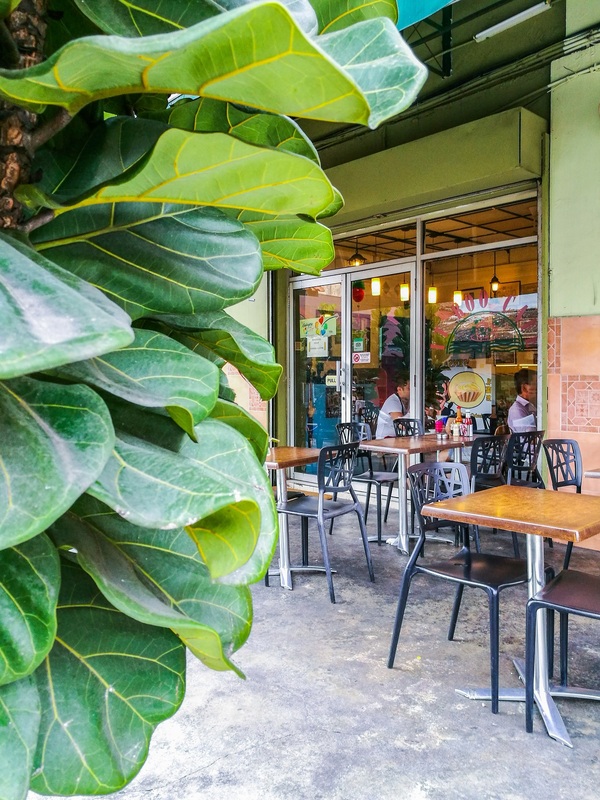 Two doors away, this unassuming cafe helmed by Kak Zalizam focuses on simple southern-style Malay cuisine such as nasi ayam rempah and laksa Johor. The latter is a must-try: al dente spaghetti doused in a thick garvy that’s cooked from several types of fish, garnished with onion slices, fresh vegetables and ulam (herbs). A squeeze of fresh lime gives it a tangy lift and when paired with Kak Zalizam’s powerful homemade sambal, makes for a dish you won’t want to stop eating. 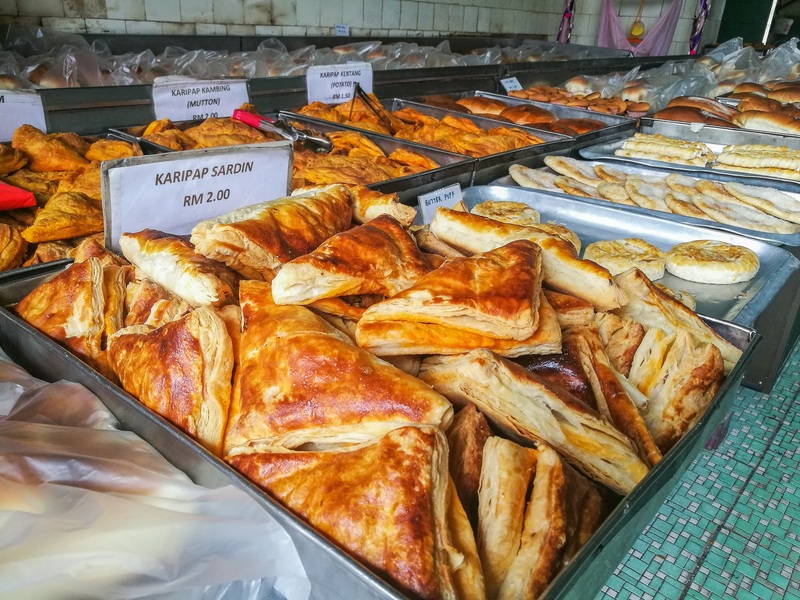 For afternoon tea, the enterprising Johorean rolls out fried kuih such as cekodok (banana fritter balls) and epok-epok (samosas). She also offered us a tip about her neighbour; Salahuddin Bakery starts baking around 11pm every night; knock on the door and they’ll sell you piping hot, oven-fresh buns.